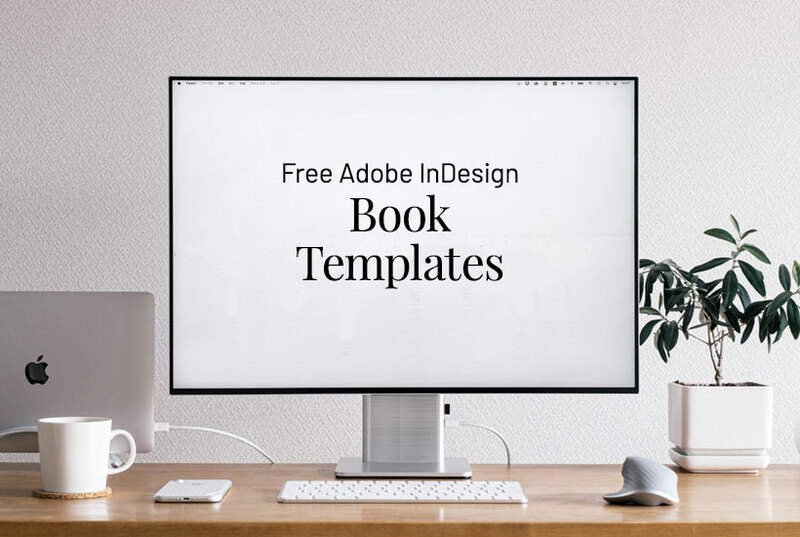 Book Templates for InDesign are free. Book templates for InDesign are free, and can be instantly downloaded. Go to our Book Template page to select the type of book. Then go to the category to select a pre-made size. They are built in both portrait and landscape orientations. We also have a selection of square book templates, and even graphic novels. They are all free to download. It is easy to change book dimensions. Use a Book Template for InDesign, or work with our Professional Book Designers who Design Custom Books from Scratch, without a Template! Experienced book designers won’t need to start with a book template, but it is a useful resource for anyone. The book templates for InDesign can be used on a Mac or in Windows. If you are a graphic designer or have never designed a book before, a book templates will save you time. Setting up a book is very different than creating a brochure. Since Star Print Brokers custom manufactures books, authors can print nearly any size book they wish. But first, check with us to get a quote before starting your design. We need to know if there are any technical problems. We also will advise authors if they have selected a book size that costs more to manufacture. For instance, if the dimensions are too large, we have to bind by hand. That will increase cost. While we don’t offer InDesign or graphic design lessons. But, we do offer quite a bit of advice to clients in addition to book templates for InDesign. First, start with our resource pages. See our Prepress Guide to get started. Also read about Sending Files. If you’ve never worked with InDesign before, a book is a significant challenge! If you are willing to take it on, go to InDesign. There is help within InDesign too. Give up on designing the book? Not a problem. We also design books. Just call or email us. We can discuss your particular needs and provide a quote.